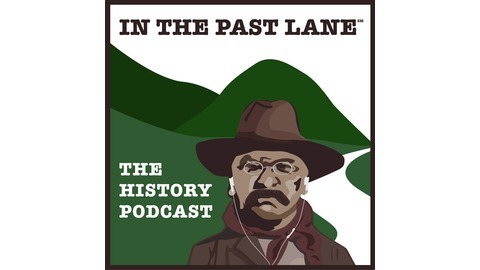 In each episode of In The Past Lane, the history podcast, we take up topics in American history and explore them through feature pieces, interviews, book and film reviews, and more. Our guiding philosophy is that history is not just about the past - it's about our world, here and now. History explains why things are the way they are, everything from our economy, religious practices, and foreign policy, to political ideology, family structure, and rates of poverty. Our aim is to be both informative and educational, as well as entertaining and funny. We hope you'll join us for memorable journeys In The Past Lane. 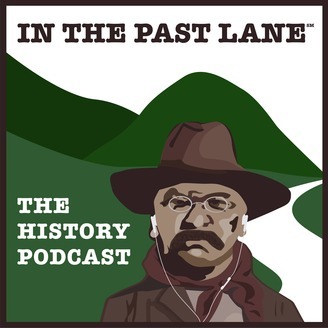 The Pit Stop is a weekly mini-episode from In The Past Lane, the podcast about history and why it matters. Every Monday, The Pit Stop tells you what happened in American history this week - in just about 5 minutes. We drop these minis in between our full-length episodes that feature interviews with historians about their latest books, feature pieces, and more.